Platelet Rich Plasma (PRP) is derived from the patient’s own blood serum. The patient’s blood is placed in a centrifuge where each part of the blood is separated.. This PRP is rich in growth factors, multiple other wound healing and new hair follicle stimulating cells. 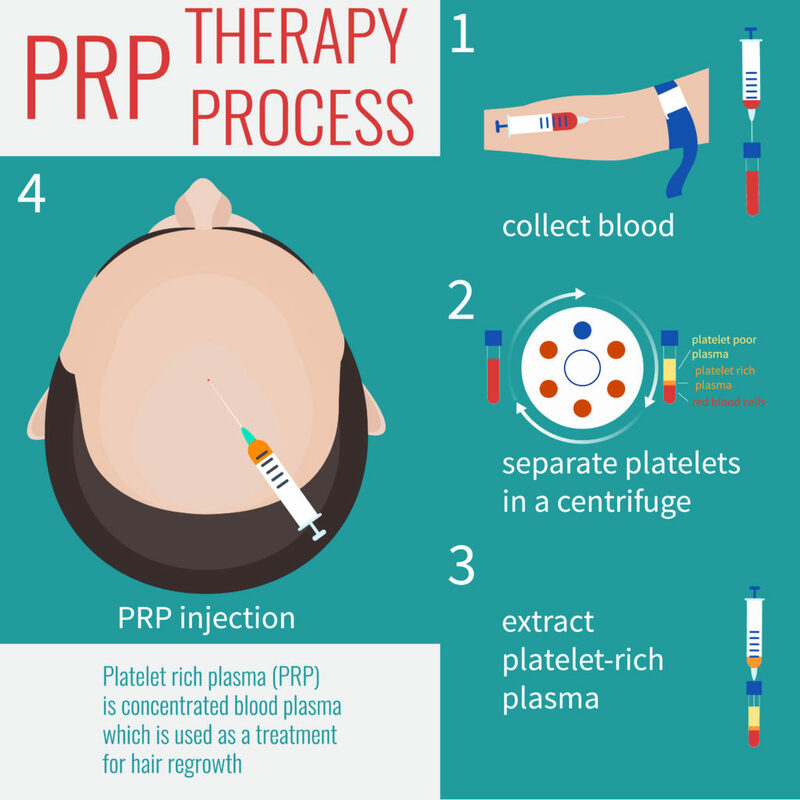 PRP has long been used for enhanced wound healing and joint restoration but has now been found to actually stimulate new hair growth. 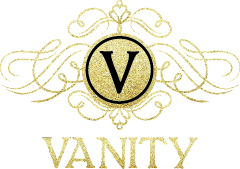 PRP hair restoration at Vanity includes the use of topical numbing cream to minimize discomfort. The use of the micro needle will be used to stimulate internal cell response coupled by injections of PRP. Non-surgically, several studies have shown increased hair density at 4 months lasting for approximately 11 months or more. Non-surgical injections of PRP are generally performed in an initial series of 3-4 procedures spaced approximately 4-6 weeks apart and scheduled maintenance approximately 2-3 times per year..
• Tiny needles are passed over the skin creating micro-channels to facilitate product penetration and boost collagen production. 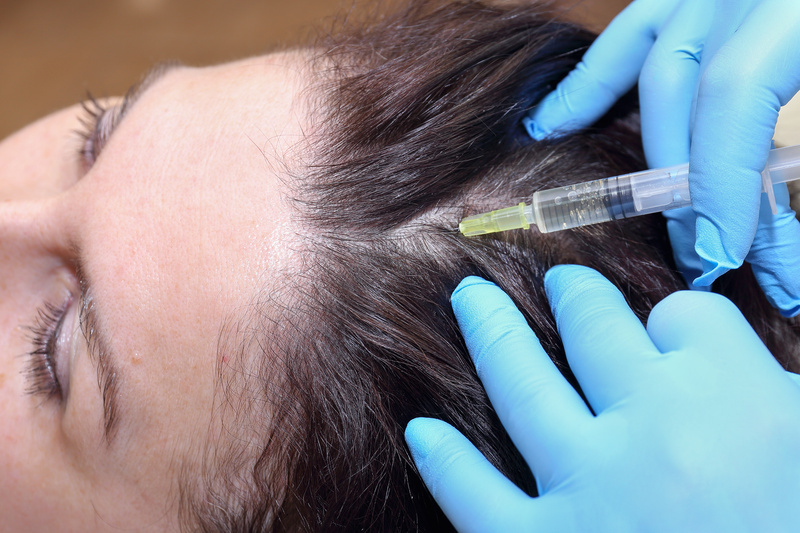 • PRP is injected to stimulate maximum cell regeneration and enhance new hair growth. • Want to achieve maximum results with no downtime? • Want to stimulate natural hair growth without the use of dangerous medications or creams? • Want to restore natural hair volume? • 1 or more treatments may be necessary to achieve desired result. • Little to no downtime required. • Smoking and excessive alcohol use can decrease healing properties of the skin! • May experience some redness. • Do not apply any products, other than what is advised, (including sunscreen) for 3 hours post treatment. • No direct sun exposure for 1 week post treatment and ALWAYS wear sunscreen with SPF of 30 or greater.